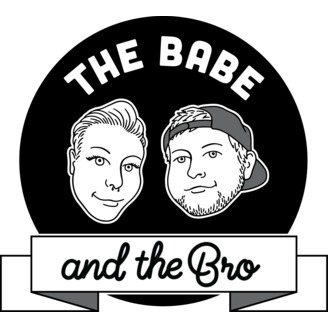 The podcast where a femme babe & a gamer bro chat about their lives, pop culture, current events, and everything in between. This week, join Kelsea and Dan as they discuss their favorite Maine urban legends in honor of this scary month. Along the way, they chat about neverending pasta bowls and trans rights. Make sure you check us out on Facebook, Twitter, and Instagram! 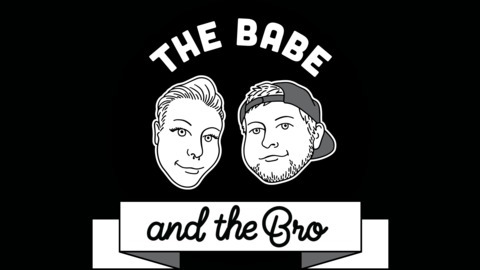 Support the show on Patreon, too!